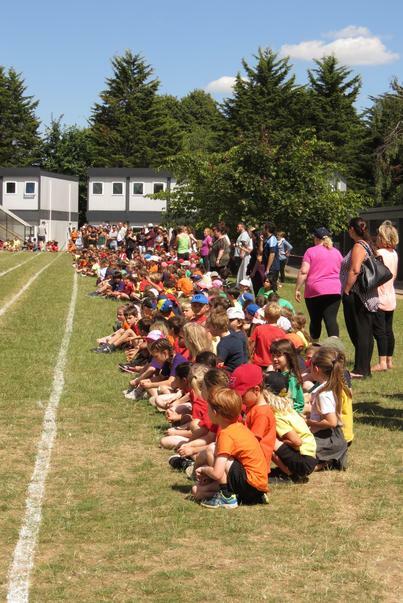 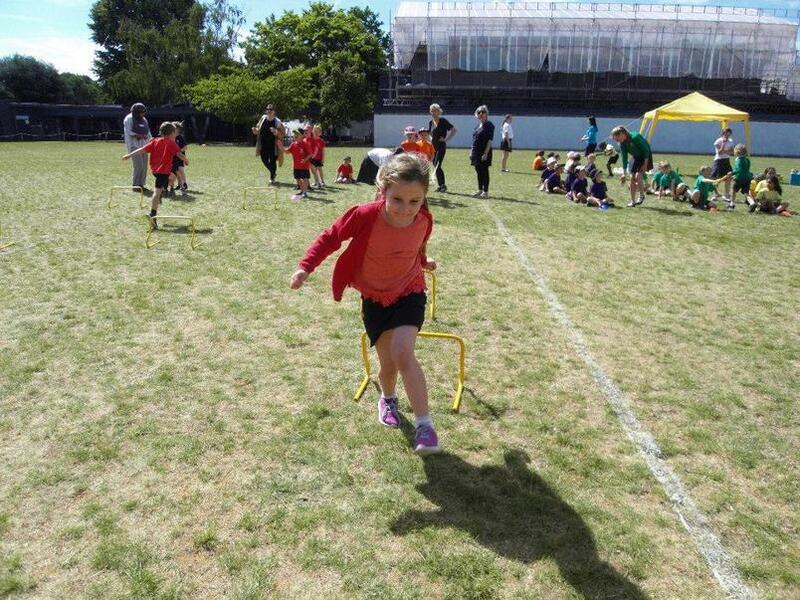 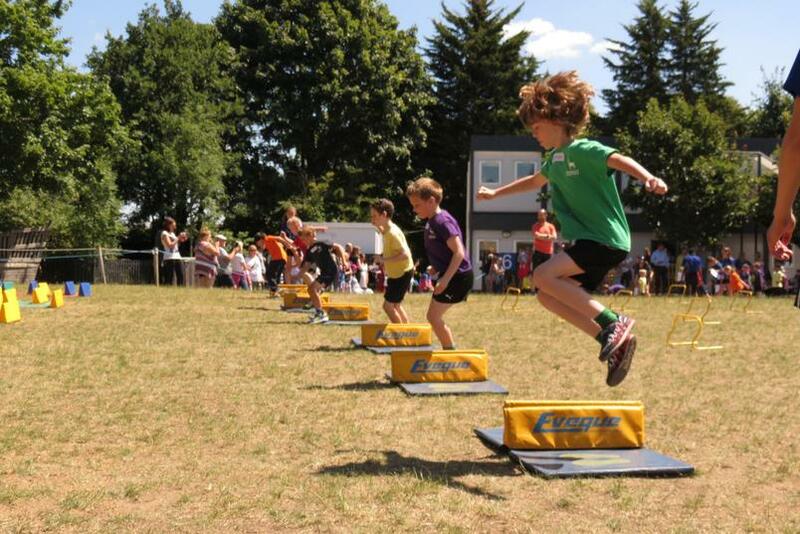 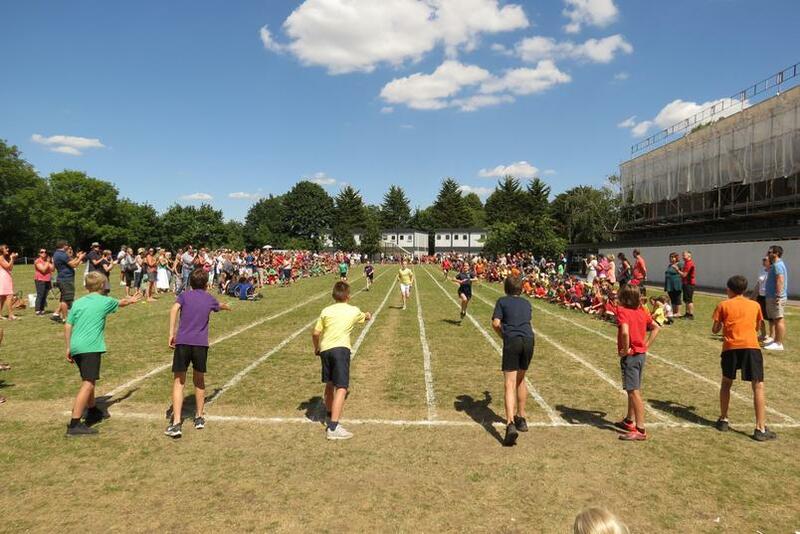 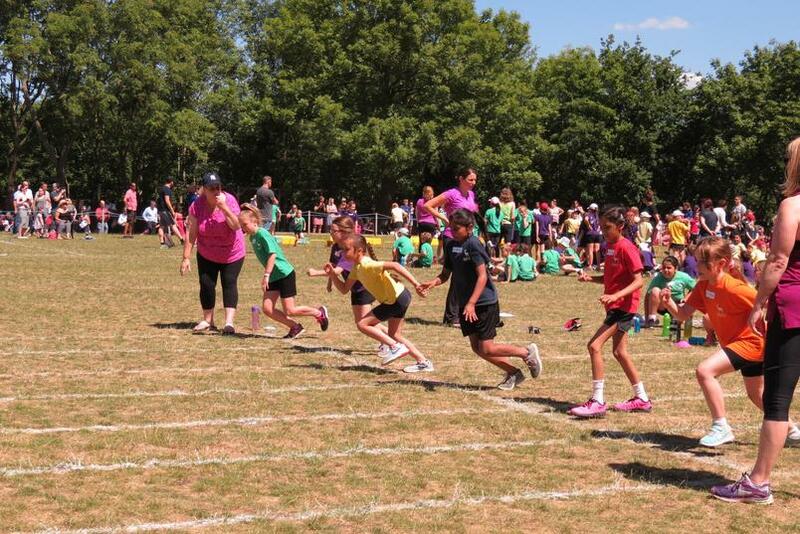 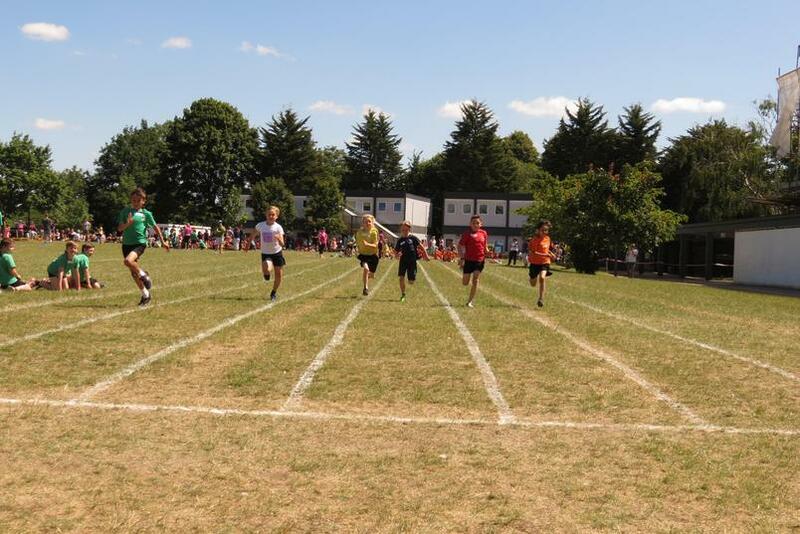 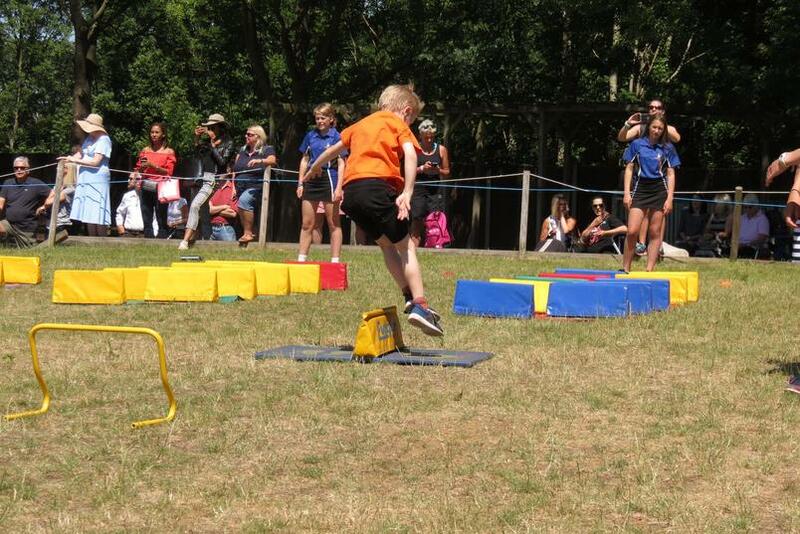 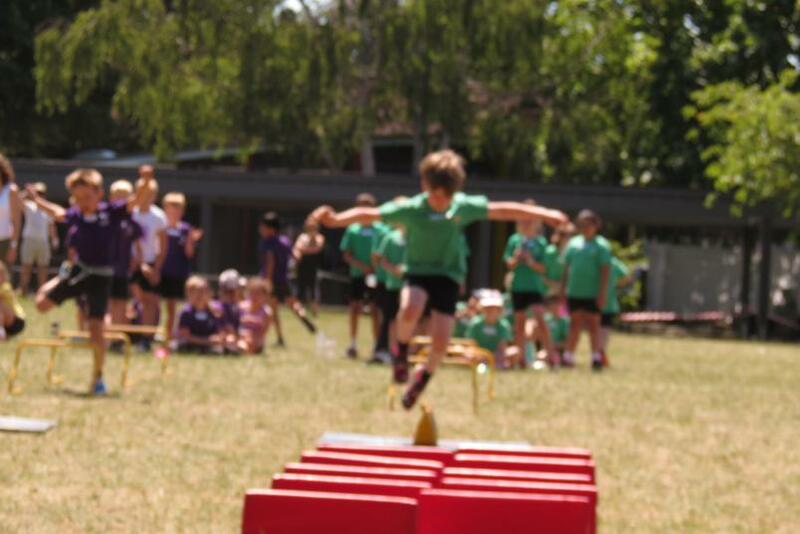 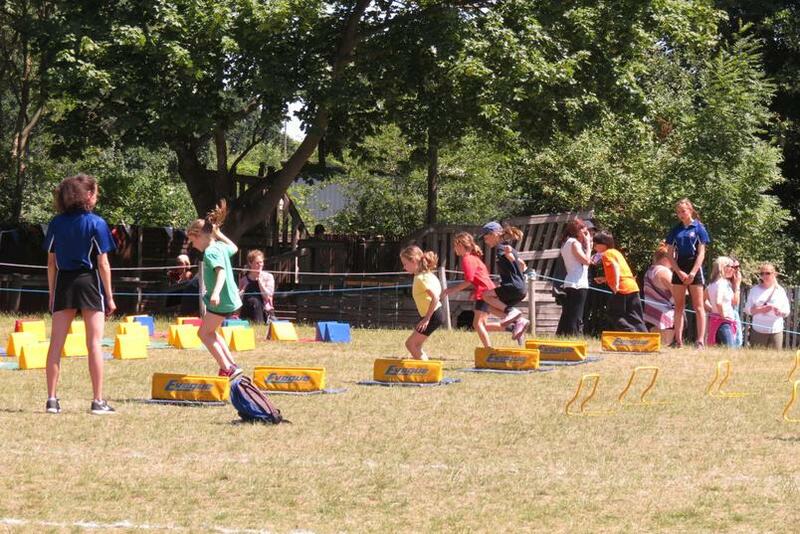 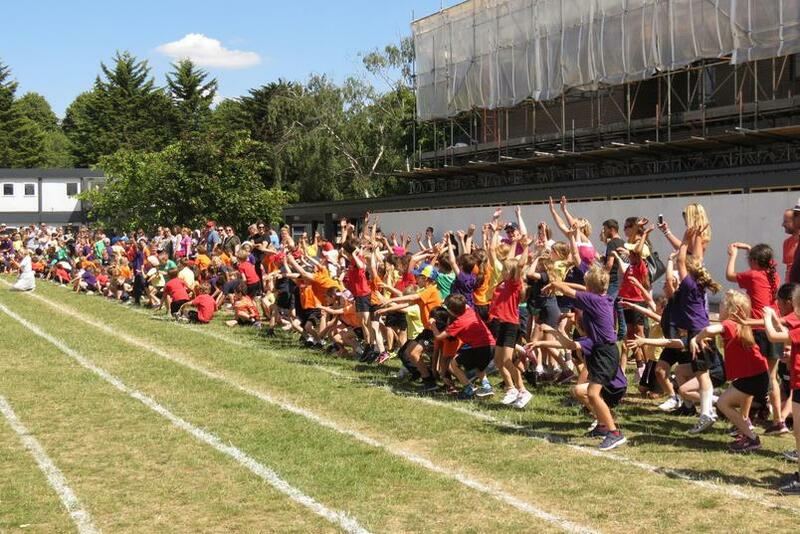 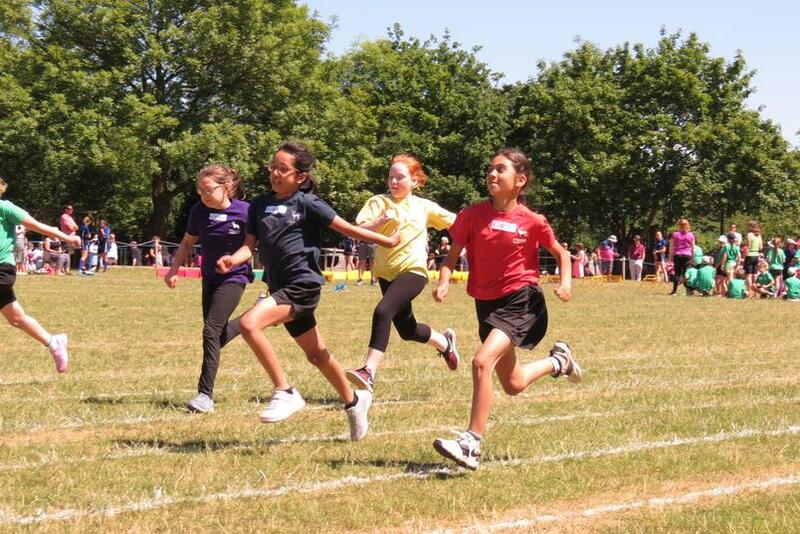 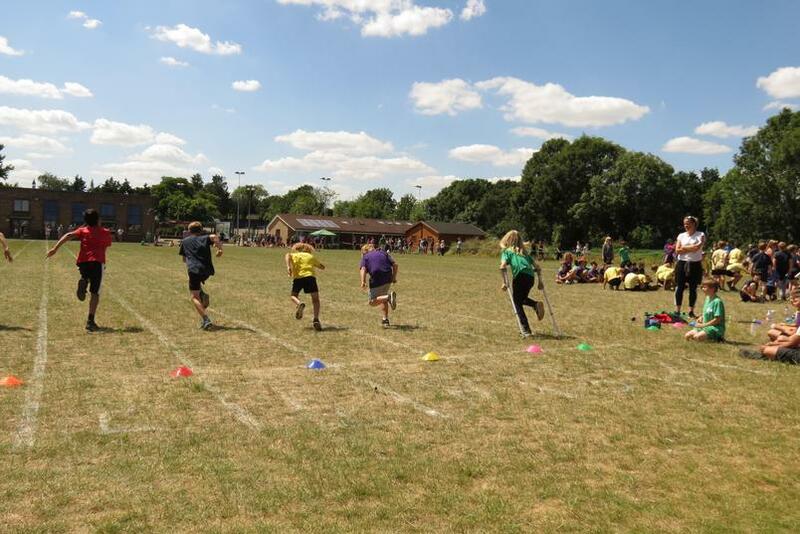 Sports Days took place for all year groups from Tuesday 19 to Friday 22 June. 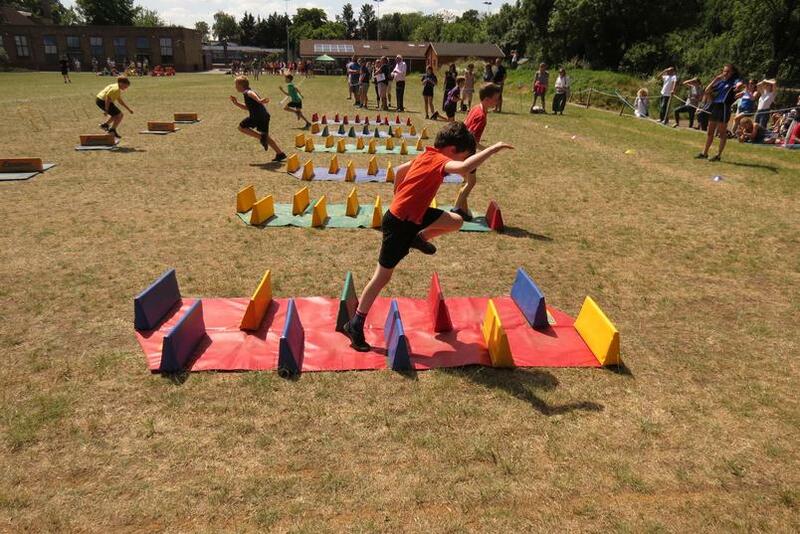 Well done to all our children they competed well, supported their friends and behaved really well too. 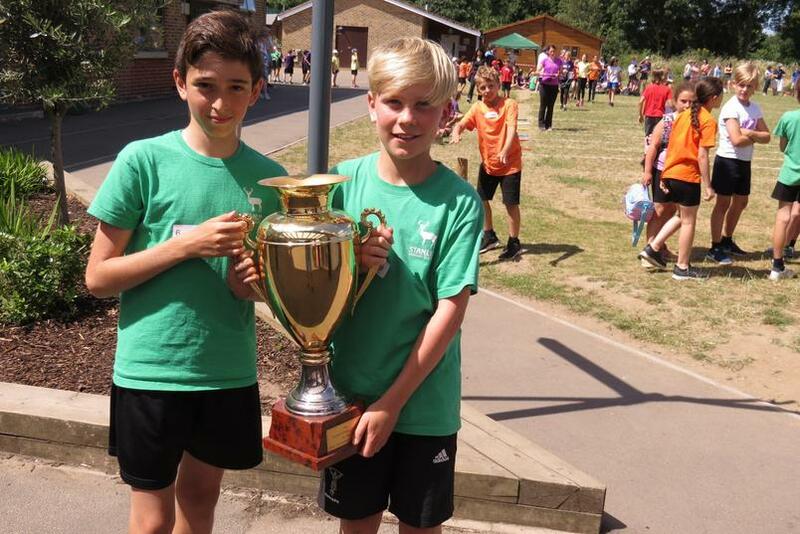 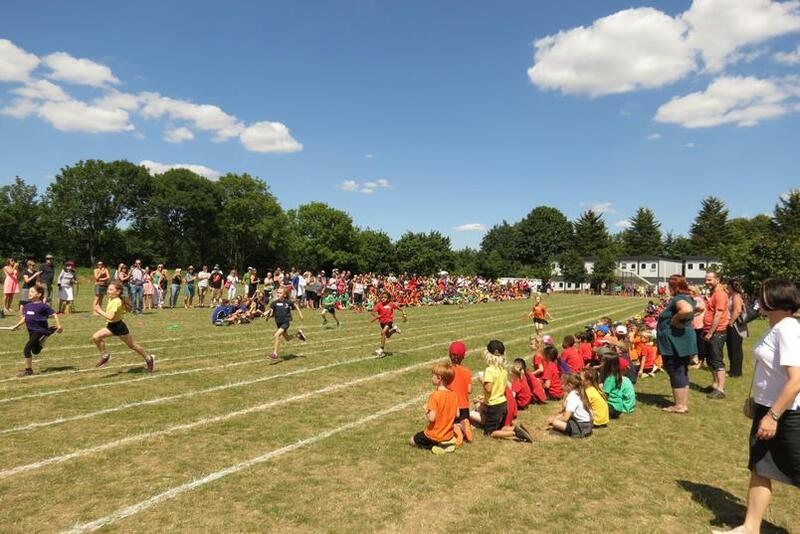 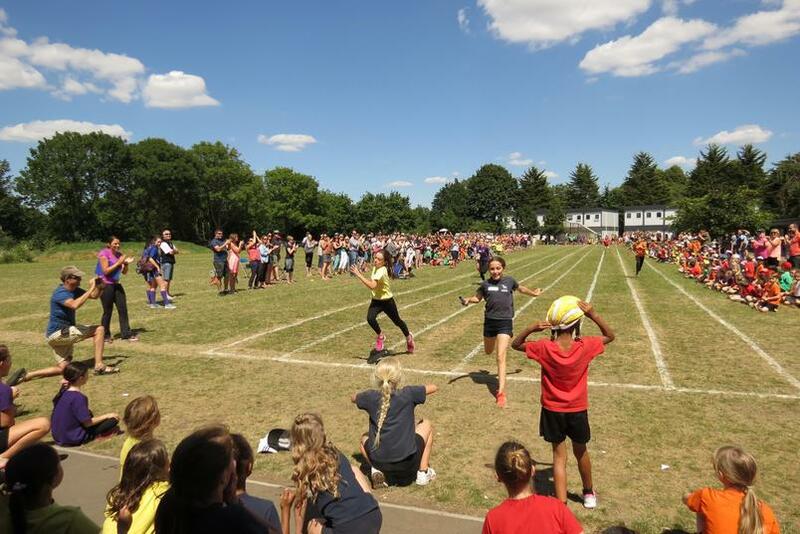 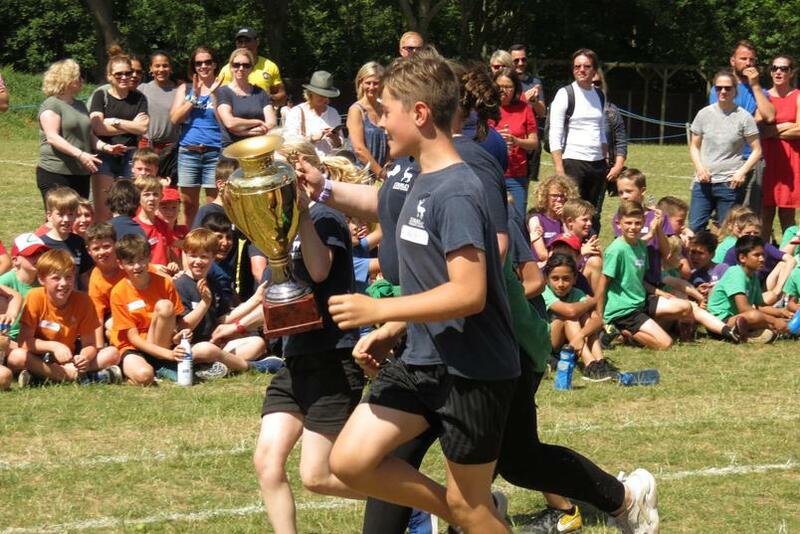 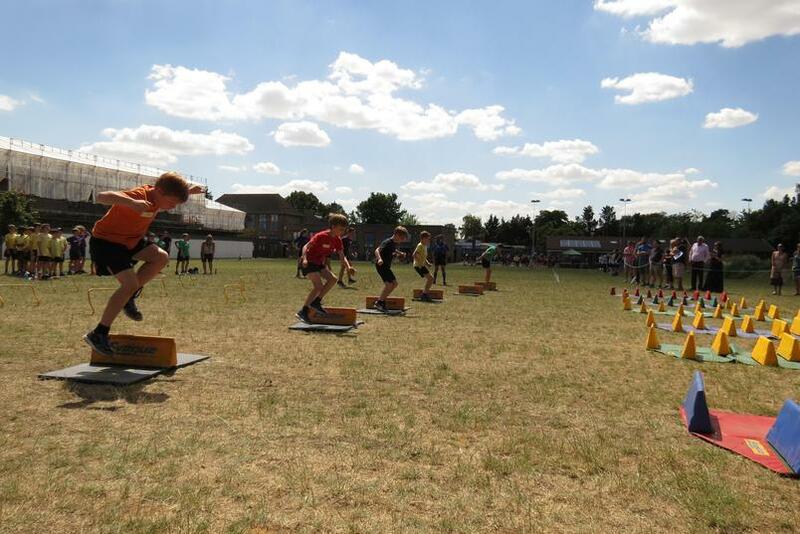 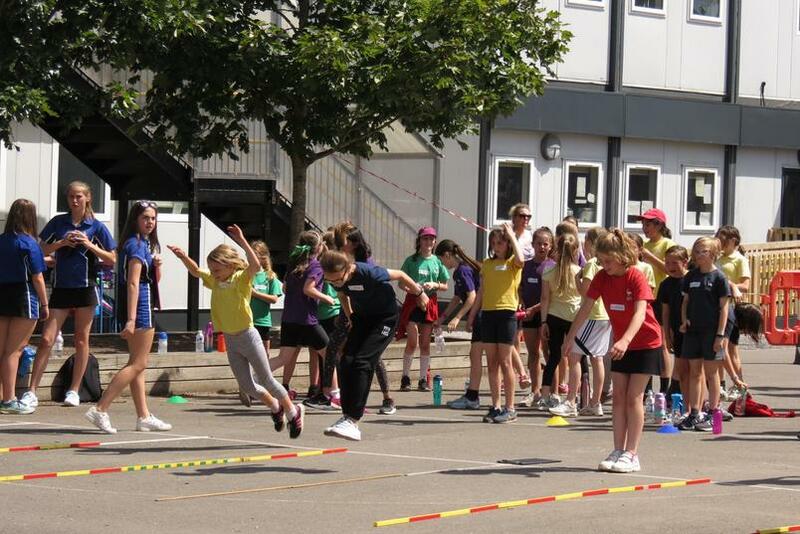 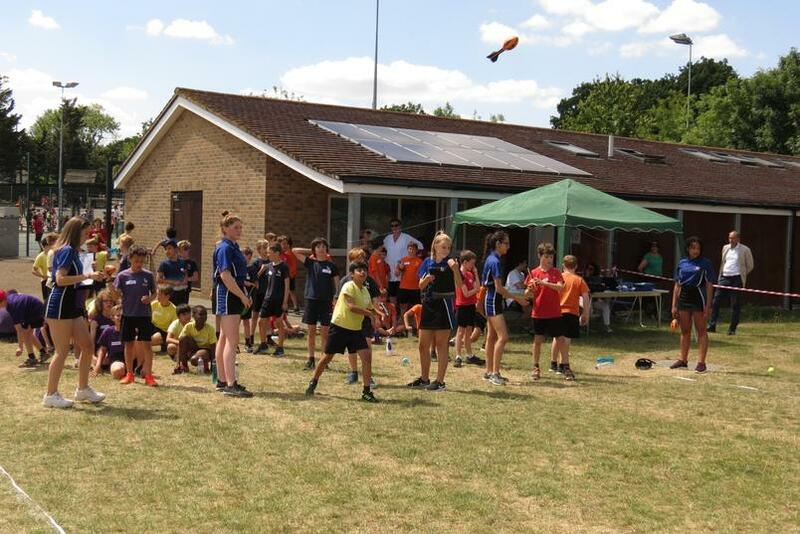 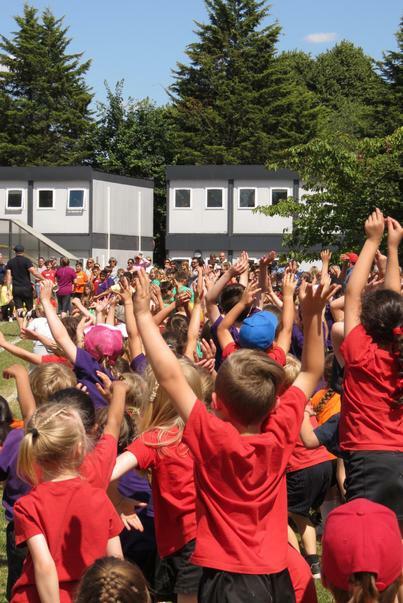 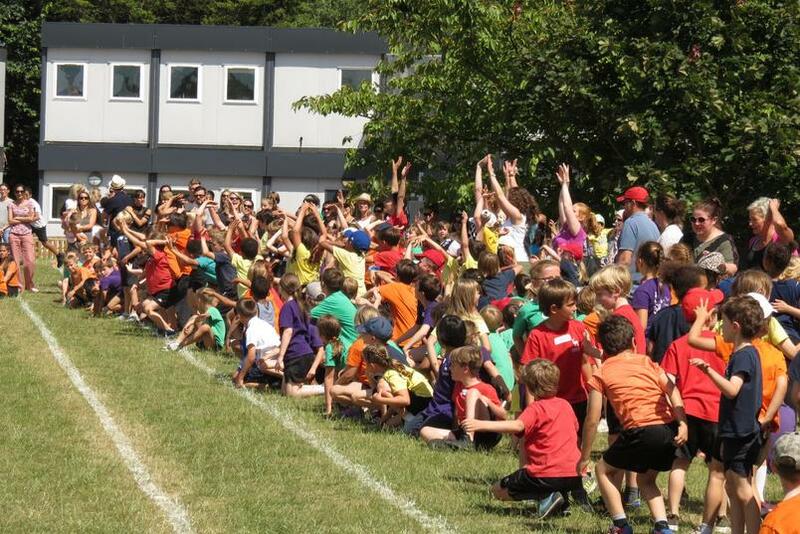 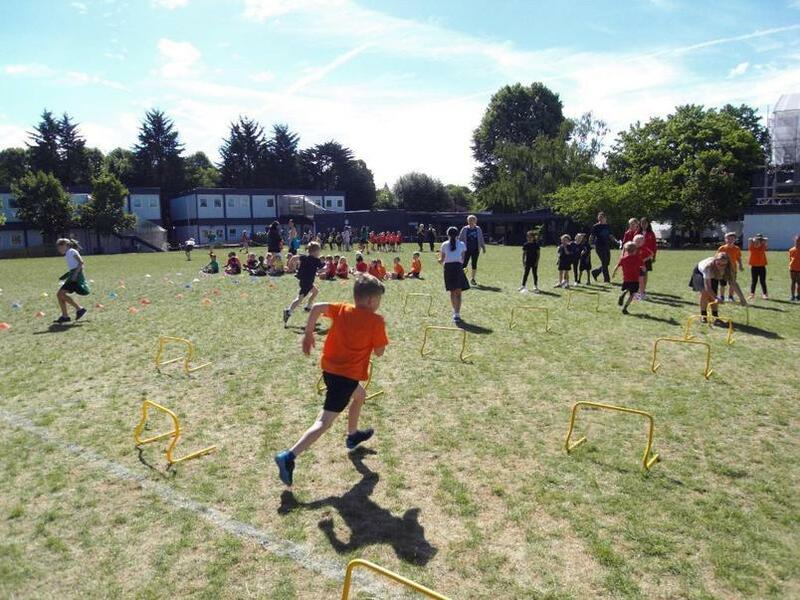 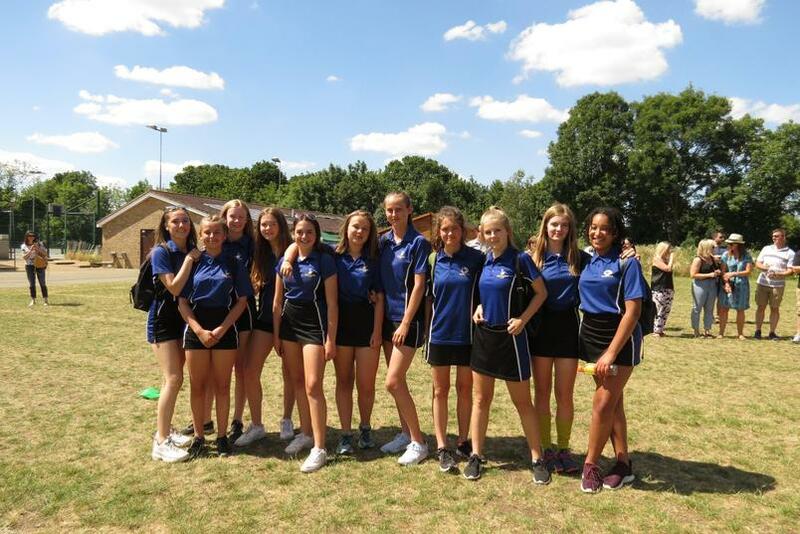 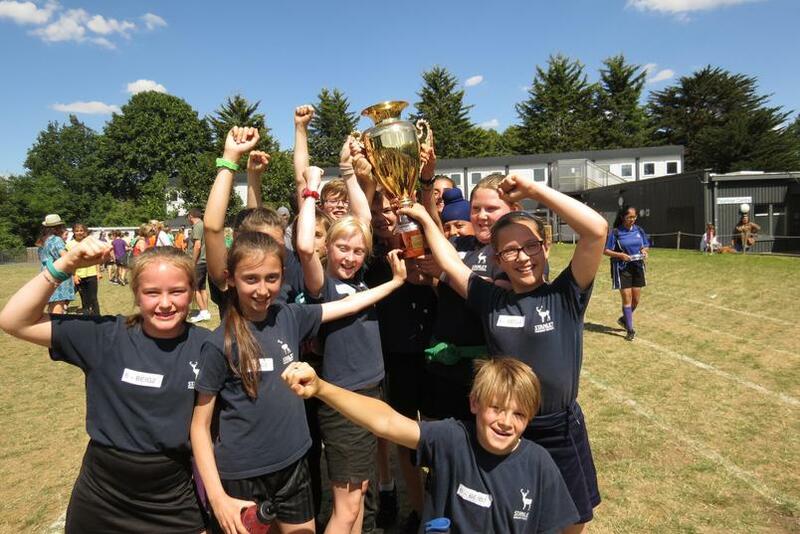 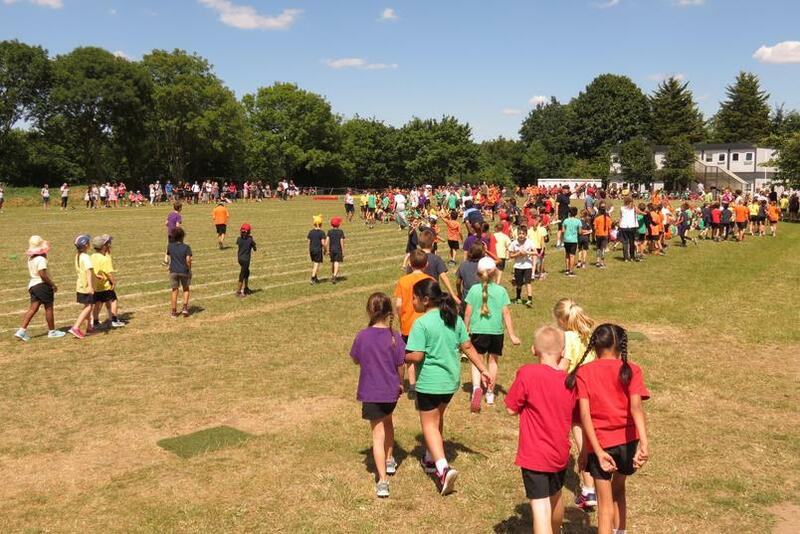 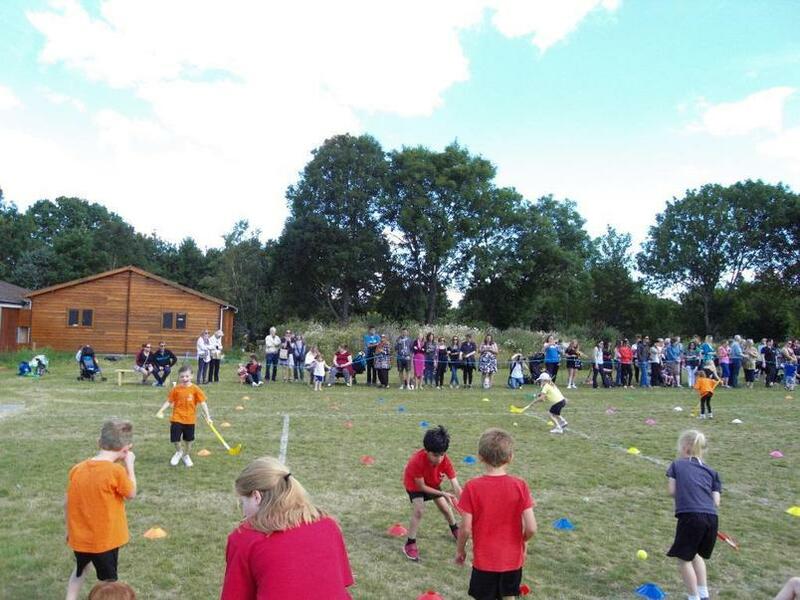 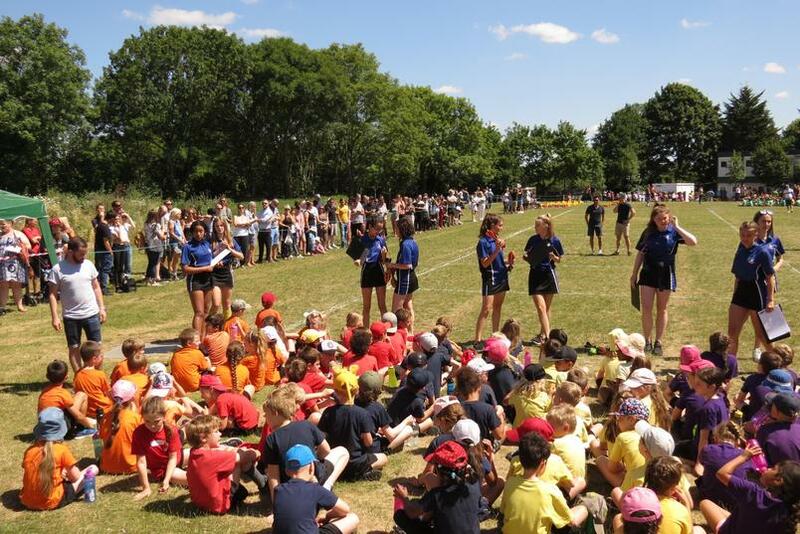 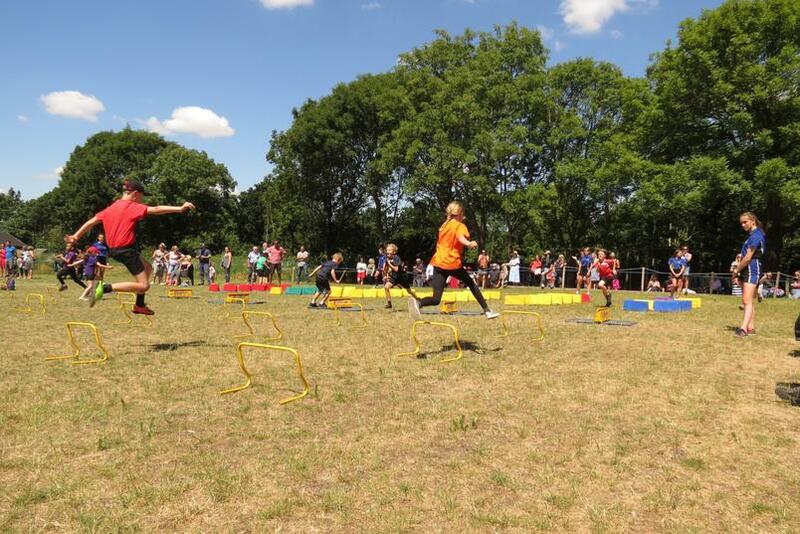 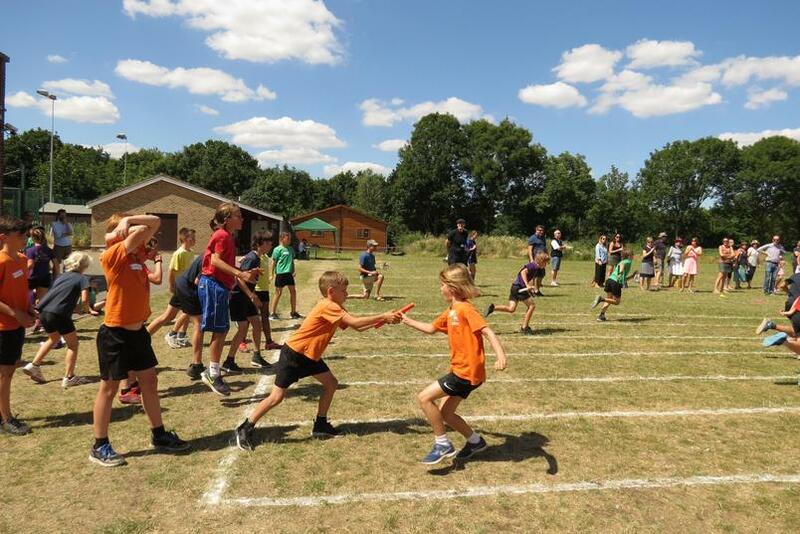 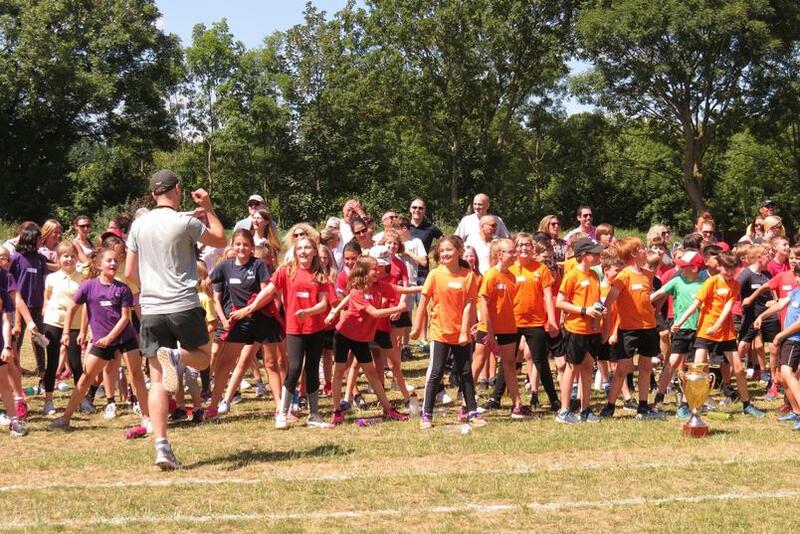 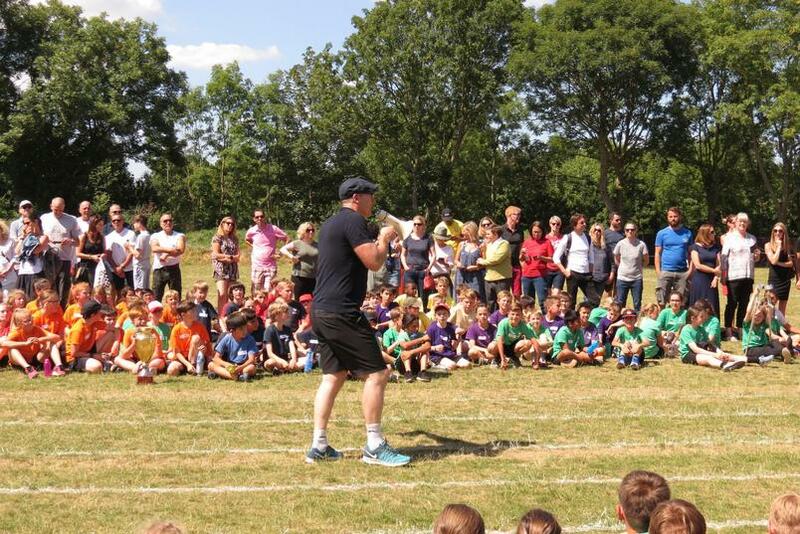 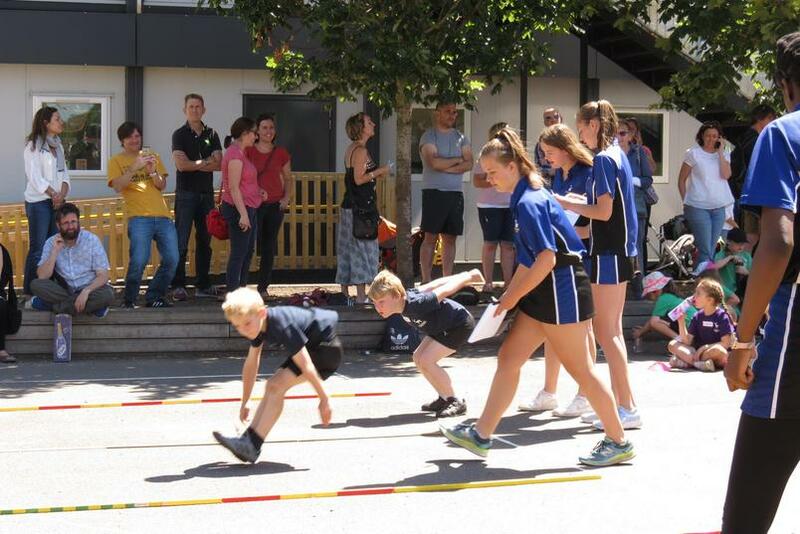 All week we have seen well organised and well supported Sports Days … thank you to all involved and a special mention to two groups who made Friday’s Year 2-6 events run like clockwork … these two groups were the Bring a Man to School men and the Waldegrave School sport students. 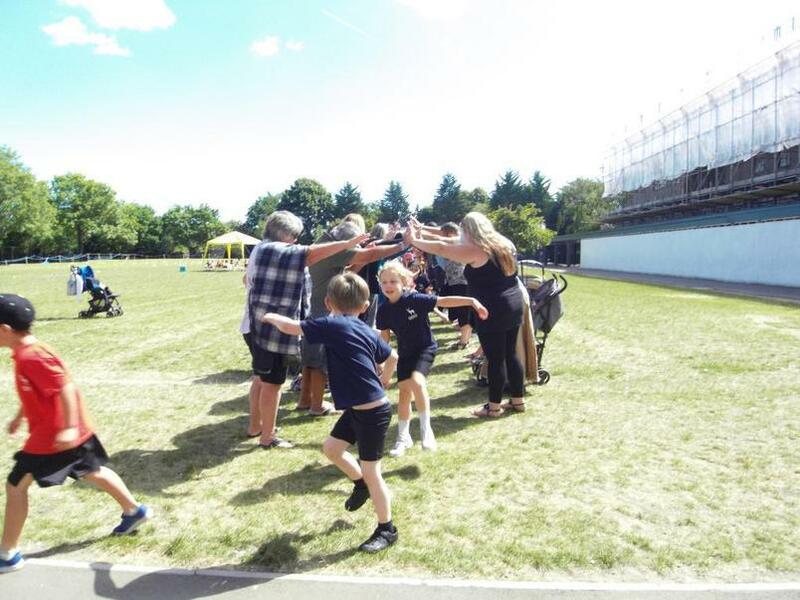 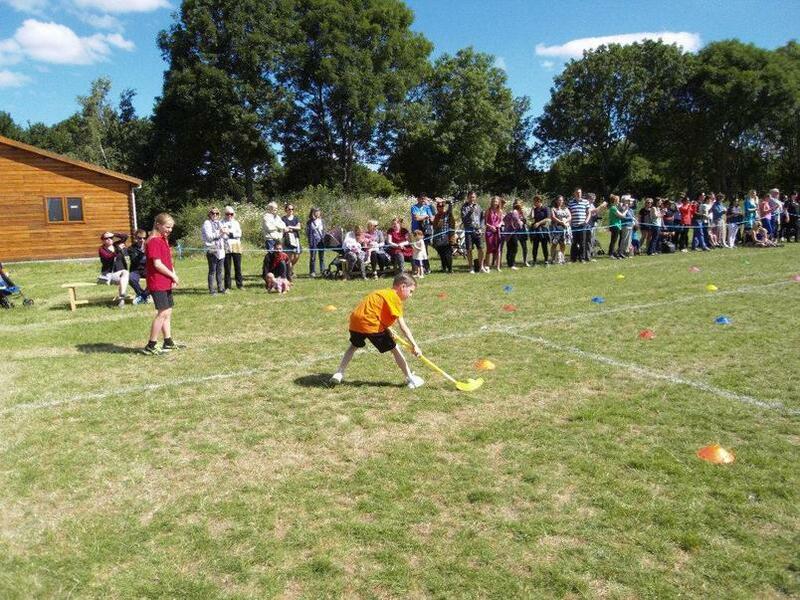 Thank you too to all the parents who came along to enjoy the sports and the sun! 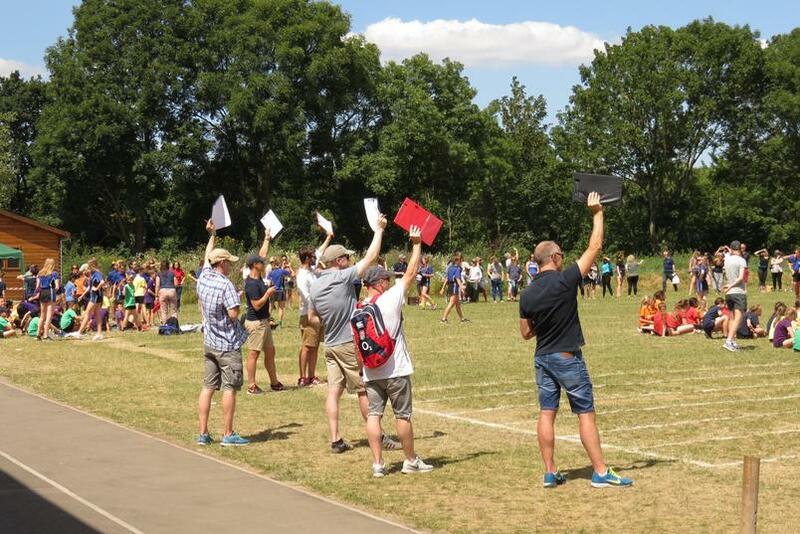 The final action on Friday was Mr Dickinson announcing the winning House - and it was Beijing with an impressive 7,095 points … congratulations to them!